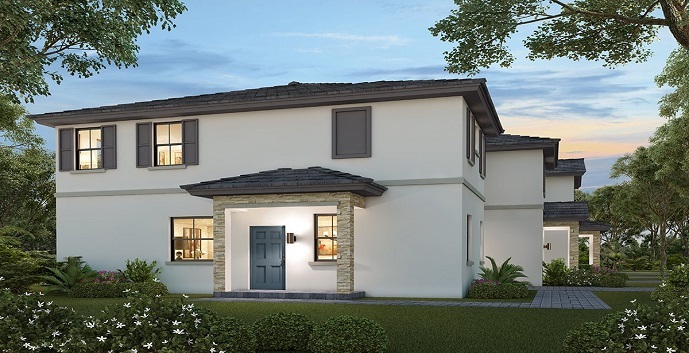 The Edge on 15th by Lennar Homes is offering new and exciting townhomes coming to the Fort Lauderdale area of Broward County. 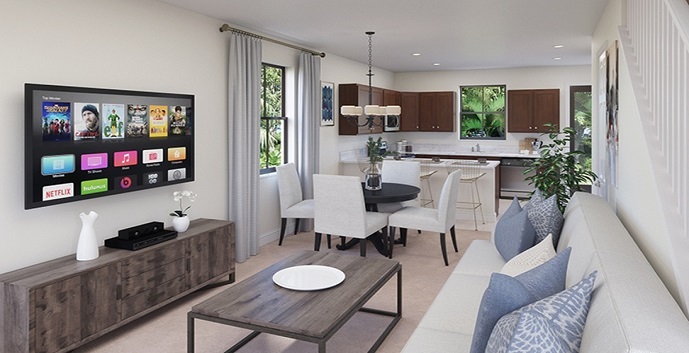 The Edge on 15th consists of 6 floorplans of nicely appointed, contemporary-styled architecture two-story townhomes with either 3 or 4 bedrooms, 2 to 2 ½ baths and 1 car garages ranging in size from 1356 square feet to 1899 square feet. All units will also come with Lennar’s Smart Home Technology to wirelessly cooperate with Amazon’s Alexa. The interior finishes at The Edge on 15th will include designer features as part of Lennar’s Everything’s Included program. 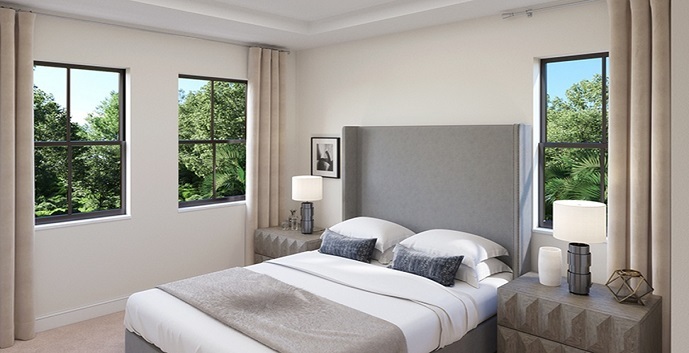 The community will offer its’ residents a tropical oasis pool and sundeck as well as the convenience of close proximity to major highways, retail areas and a short drive to the famed South Florida beaches and downtown Fort Lauderdale. 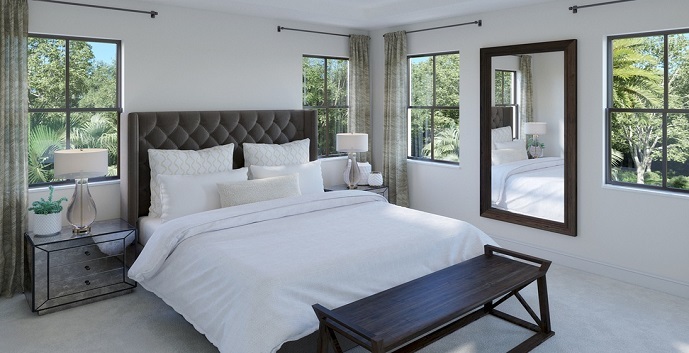 Edge on 15th Townhomes offers 6 models to chose from. 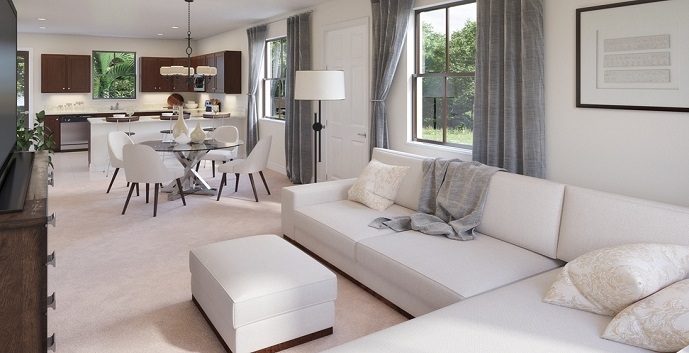 Model A - 2 story townhomes with 3 bedrooms, 2 and 1/2 bathrooms and 1 car garage. 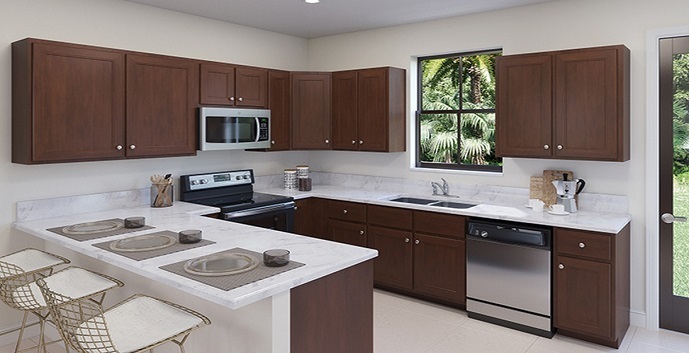 Model B - 2 story townhomes with 3 bedrooms, 2 and 1/2 bathrooms and 1 car garage. 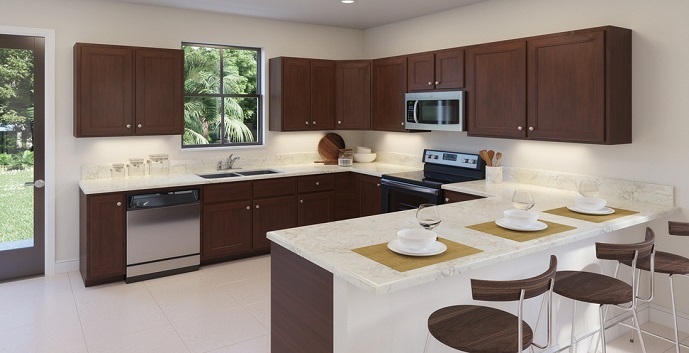 Model C - 2 story townhomes with 3 bedrooms, 2 and 1/2 bathrooms and 1 car garage. Model C2 - 2 story townhomes with 3 bedrooms, 2 and 1/2 bathrooms and 1 car garage. 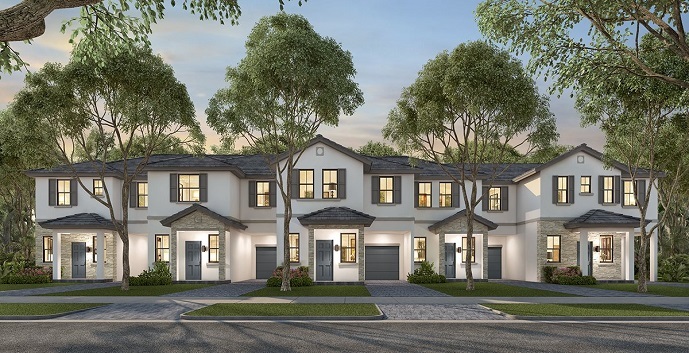 Model D - 2 story townhomes with 4 bedrooms, 2 and 1/2 bathrooms and 1 car garage. Model E - 2 story townhomes with 4 bedrooms, 2 and 1/2 bathrooms and 1 car garage.